"Staff and doctors extremely friendly and polite." "Dr. Kohatsu and her staff are amazing! The atmosphere was very welcoming." "The front office staff are fantastic, and they're extremely helpful and efficient." Dr. Kohatsu is also highly experienced in minimally invasive surgical procedures for treatment of conditions like endometriosis, ovarian cysts, and fibroids. 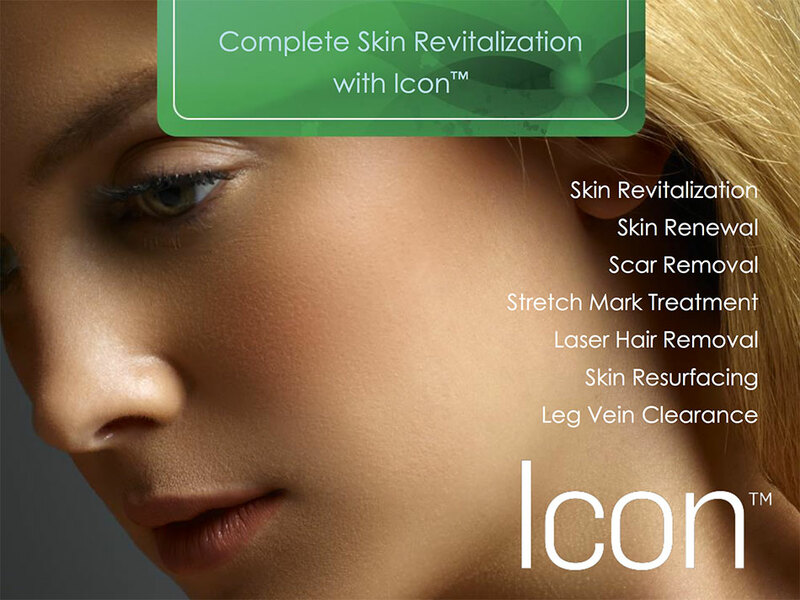 She performs many procedures in-office for the patients’ utmost comfort and convenience. For mothers-to-be and those planning a family, Poway Women’s Care also provides obstetric services, accommodating all pregnancies, including high-risk ones. They prioritize the patient’s needs first, creating custom treatment plans to address each unique situation. Using the latest advancements in aesthetics, the Poway Women’s Care medical team makes available popular treatments, like CoolSculpting body contouring services, dermal fillers, and skin resurfacing to help patients look and feel youthful and vibrant. Innovative procedures to treat a variety of common conditions like wrinkles, stretch marks, and rosacea, are also available, and patients can benefit from the healing effects of platelet-rich plasma therapy to enhance skin health.